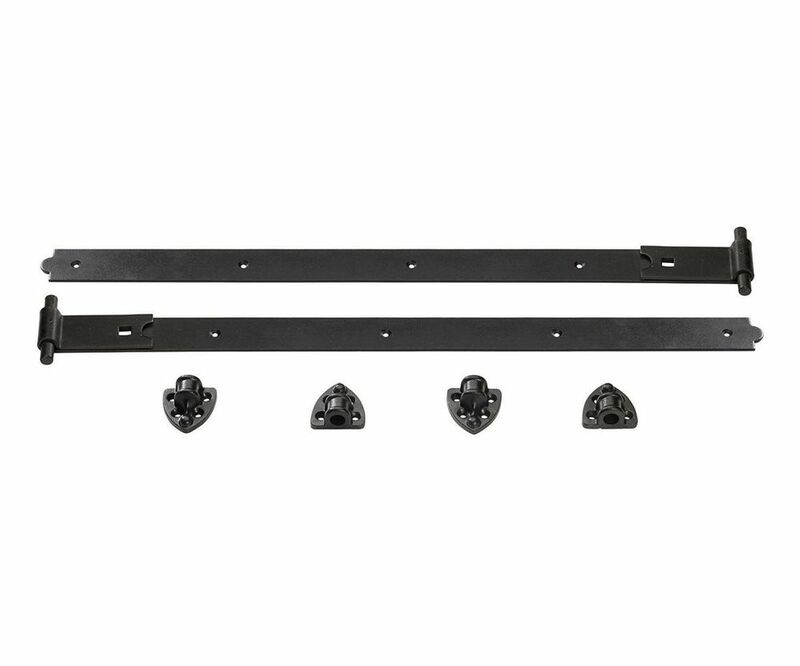 This heavy duty reversible hinge is used extensively to hang gates, garage doors, etc. This reversible hinge is particularly popular for hanging stable doors. This heavy duty hinge combines strength and quality and is very popular.